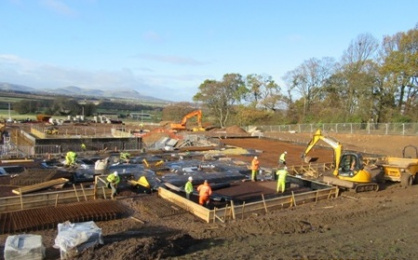 Scope of Works: The extension of an existing substation requiring construction of a new 60,000m2 platform along with associated road works and drainage. 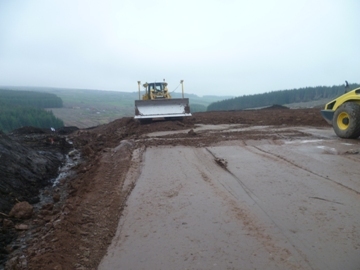 Constraints: The platform is partially constructed within an existing raided peat bog. 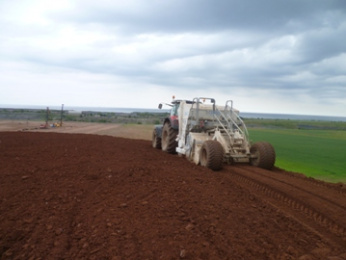 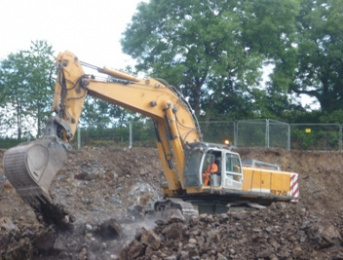 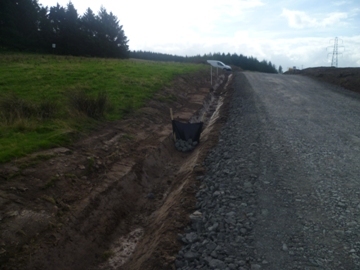 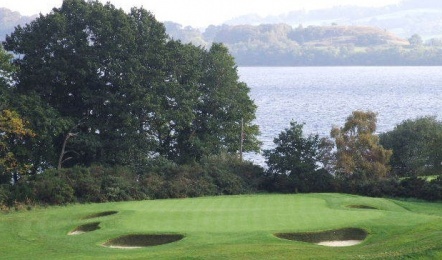 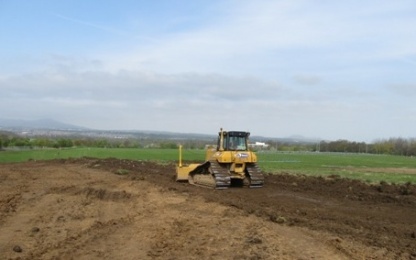 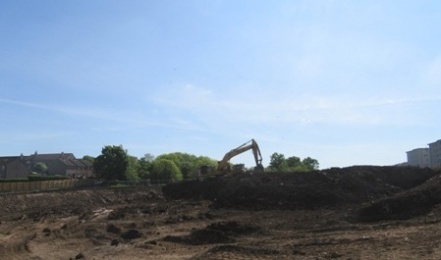 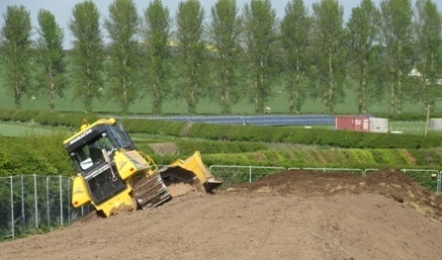 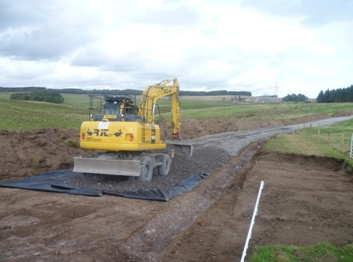 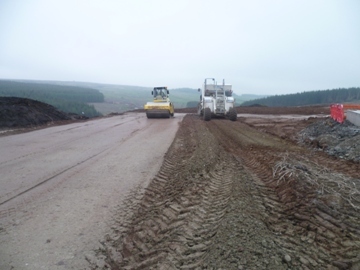 RJT excavations worked with the principle contractor to develop a peat management plan which enabled most of the excavated peat to remain on site. 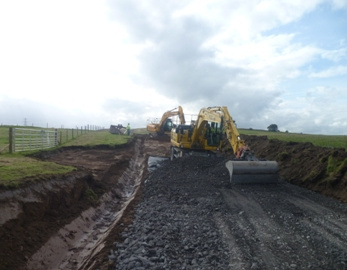 Many elements of the construction work have been undertaken adjacent existing transmission pylons and under live overhead cables. 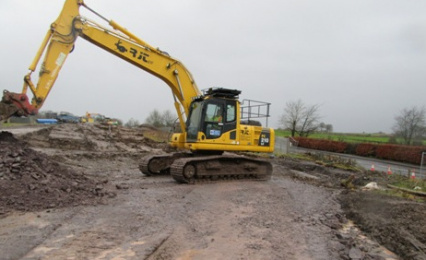 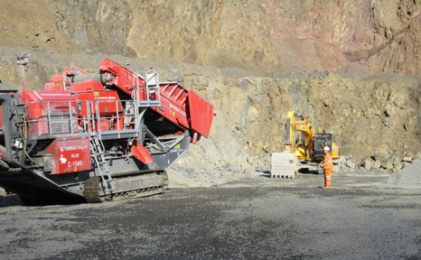 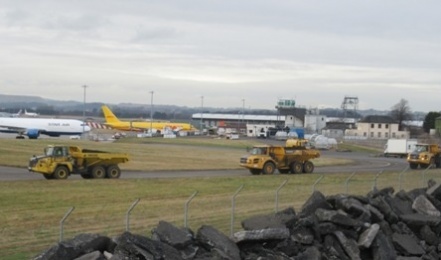 As an alternative to disposal off site of soft clay arising’s, RJT Excavations processed these materials using lime stabilisation techniques in order to render suitable for use in platform construction. 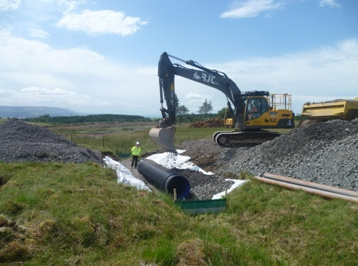 Installation of pipe-work and RC structure for platform and access roads drainage systems.